A cloud CRM software ensures marketing strategies work effectively by using smart process automation to focus on improving sales. If the right message is delivered to the right set of target audience at the right time, it will help companies in generating a lot of quality leads. The sales management software helps in effectively managing campaigns and measuring their effectiveness. Organizations can also track the progress and performance of various campaigns and ascertain which marketing strategies work, thereby ensuring success. 1) It provides your organization with an end-to-end marketing solution by helping team members to efficiently track and manage diverse campaign mix, throughout the customers’ life cycle. 2) It also helps you create dynamic email templates, ensuring that user communication is consistent with brand identity. 3) The software automatically updates customer facing teams on new developments and changes in print and media campaigns, while allowing marketers to spend less time organizing campaign assets. 4) It helps in measuring and driving campaign ROI by helping your organization to optimize its expenses based on historical review of campaign performances. 5) It helps in increasing your lead qualification rate by spending on campaigns that actually work for you. 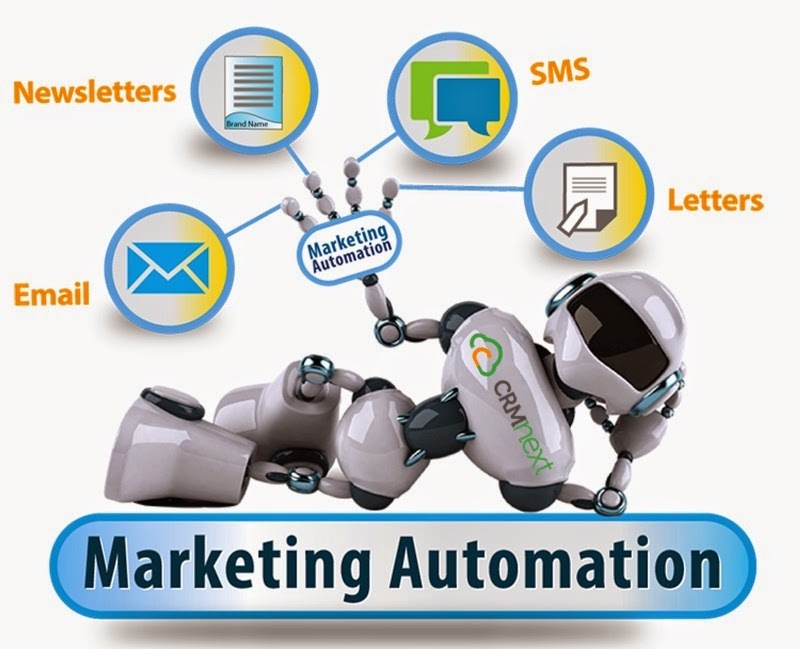 6) It also helps in streamline leads from multiple sources like emails, website, phone calls, etc. and ensures that every lead is followed up on time and does not get ignored. 7) It also helps in running multiple campaigns across various social media platforms like, facebook, linkedin, twitter, etc. Investing in the right cloud CRM solution will help in boosting productivity and reducing time spent on strenuous manual labor. Other than automating sales processes, unifying different departments, improving user adoption, it also helps in streamlining marketing processes. It would be pointless to spend a lot of money on marketing activities, which would never give the expected ROI. So, it would only be smart to invest in a cloud CRM software for marketing that helps your organization generate quality leads and analyze customer information to generate more targeted and personalized messages for each market segment.